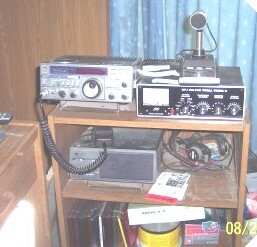 MY STATION... A YAESU FT-757GX. I'VE TALKED ALL OVER THE WORLD ON THIS THING. 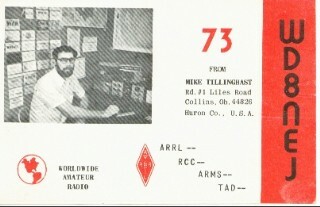 BEEN LICENSED SINCE 1976 AND THIS IS ONLY MY 2ND "RIG". GOT THIS USED IN 1987. MY PRESENT ANTENNA. 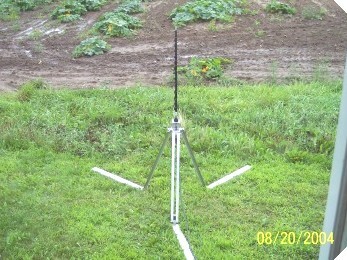 GOT THIS "OUTBACKER" ANTENNA FROM AUSTRALIA. I USED TO HAVE ALL KINDS OF ANTENNAS ON THE ROOF, BUT GETTING TOO OLD TO HAVE ANY AMBITION TO CLIMB ANYMORE! LOOKS LIKE A UFO HAS LANDED OUTSIDE MY PATIO DOOR DOESN'T IT!!! 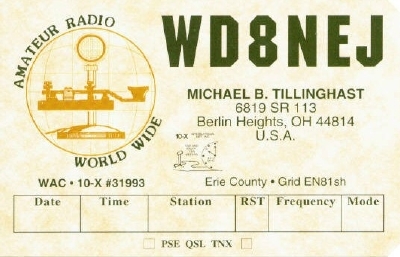 WORLD WIDE AMATEUR CALL SIGN LOOK UP.